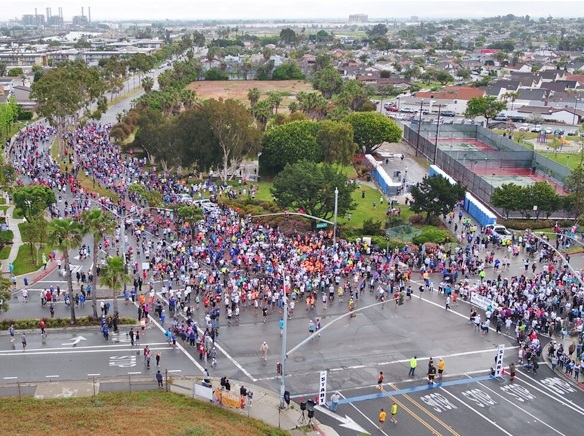 On Saturday, April 6, the 45th annual Run Seal Beach 5K/10K will take place in the Old Town and surrounding areas of Seal Beach. As a result of this event and the large number of participants expected to run, the city announced this week that the following streets will be closed to ensure runner safety. There will be no parking on the streets listed below with an asterisk. Parking will be permitted on all other streets listed but parked automobiles may not be moved from closed streets during the race hours of 7:30–10 a.m. As previously reported, First Street will be available to participants in the annual fundraiser event. • 7-9 a.m.—Seal Beach Blvd. and Electric Avenue to Pacific Coast Highway. For more information about the race, visit http://runsealbeach.com.